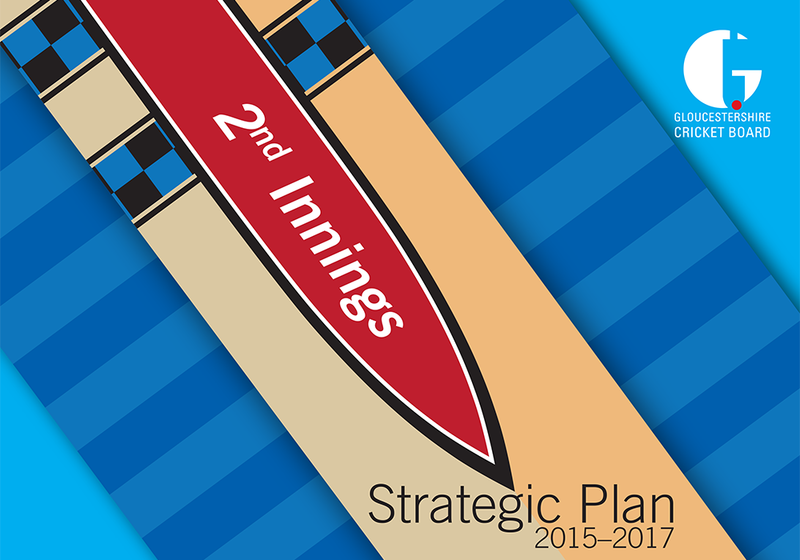 Clubs are at the heart of the Gloucestershire Cricket Board’s 2015-17 strategy. The two-year plan reinforces the Board’s commitment to retaining and growing the number of people involved in the grass roots game. ‘Second Innings’ builds on 2012’s ‘Raising Our Game’ which was based around the GCB’s aim to develop a fun and enabling environment in which more people in Gloucestershire play and are involved in cricket. Like the previous blueprint, the new strategy was drawn up following consultation with people from all areas pf the recreational game. Central to our work is the support that we give to developing our clubs and their people. We must ensure that the offer provided by cricket is the right one to engage and retain players. To develop a Board of Directors and staff who have the right skills to meet the strategic plan. In a society where most people want things instantly we need to ensure that our platforms for communicating are effective and up to date. A growth area in Gloucestershire but we must ensure that more is done so that all people have the chance to play and be involved. Paramount to the long term success of cricket is the need to reach new people. With partners Chance to Shine, we aim to increase our engagement with schools and deliver to more than ever before. Workforce To develop the game it needs more coaches, umpires, scorers, groundsmen and club officers. Increasingly it seems that these people are harder to find so we must ensure that if there are those interested, then we can support them, and for existing ‘volunteers’, we are able to develop them. Performance Cricket A Gloucestershire 1st XI squad, England women’s squads, England disability squads and a strong club cricket network, well represented by local Gloucestershire talent is an aspiration for the GCB. Therefore, the development of young talented players is a necessity.